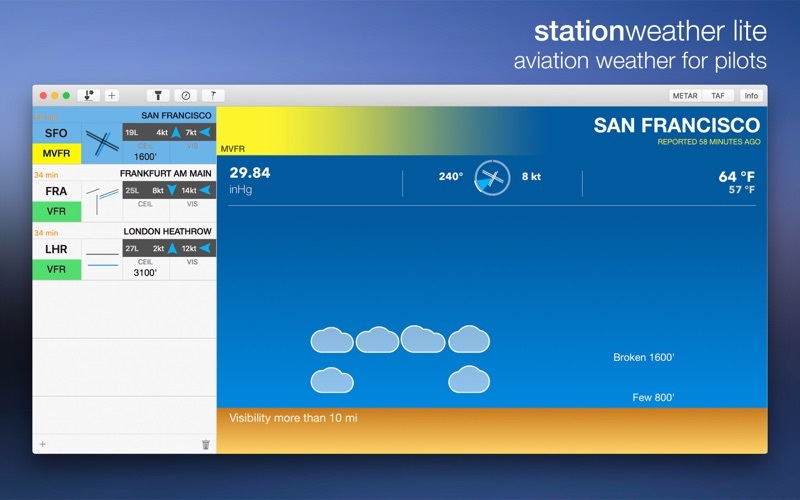 When you go flying with StationWeather, you will speed up your weather briefing to a few seconds, while getting an even better understanding of current and forecast situations than you ever could with raw reports. 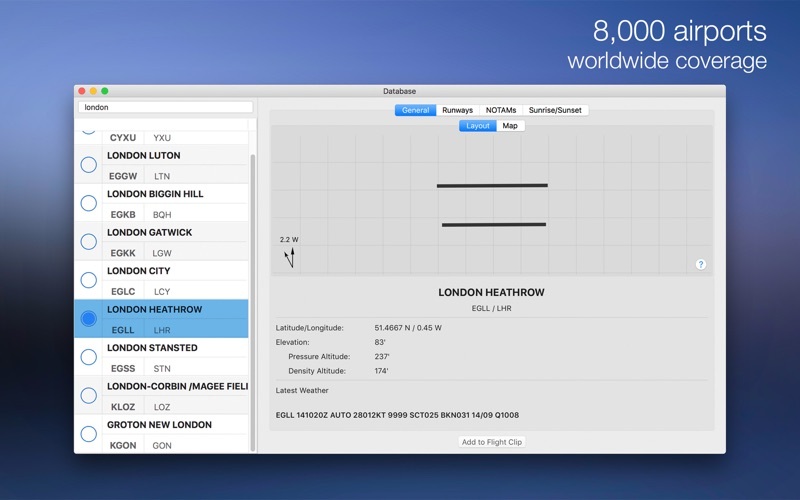 By completely decoding METAR and TAF reports, StationWeather is able to present the data in an intuitive way that you will get with no other weather app. 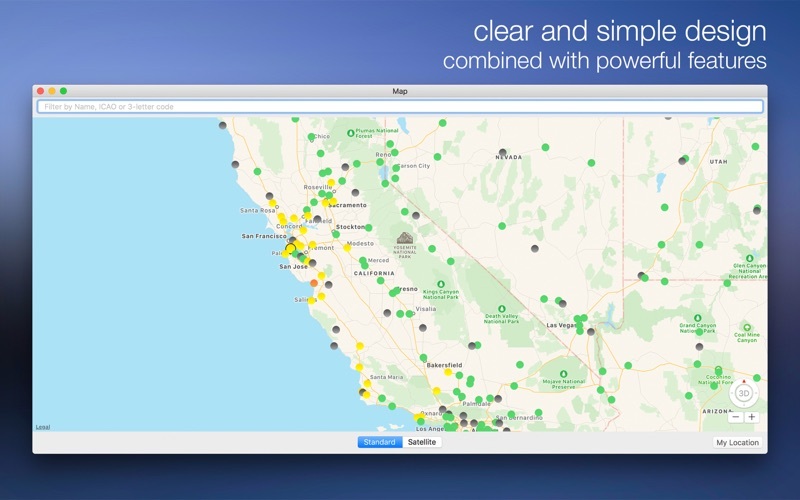 Analyze a complete METAR report at a glance. 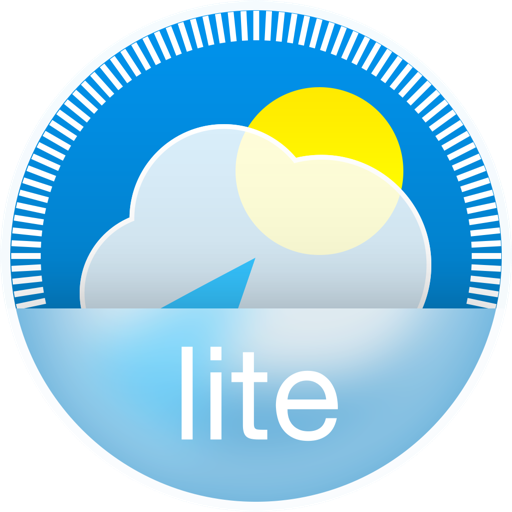 Then go to Live TAF, select the times that are of interest to you, and see the complete weather valid at that time - presented on a beautiful and unique user interface. If you'll need to check NOTAMs, just do so with a tap. 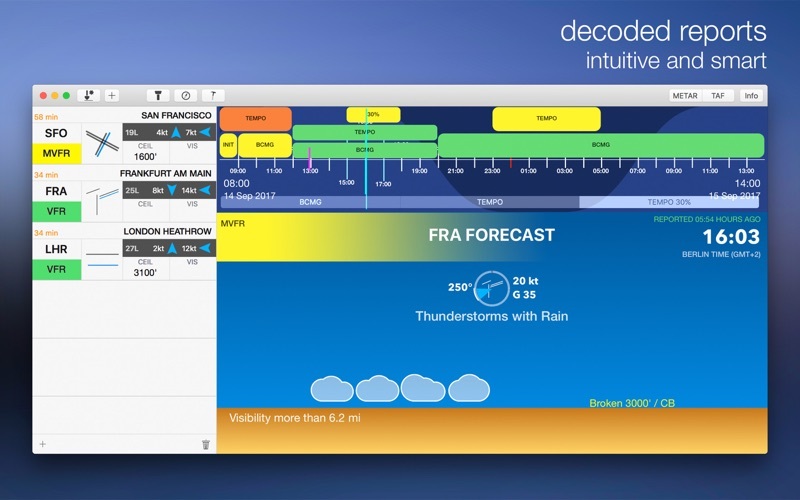 More than 600 weather charts such as surface winds, upper winds and significant weather charts are available for all ICAO regions. By getting access to over 8,000 stations, you will find the one you're looking for. 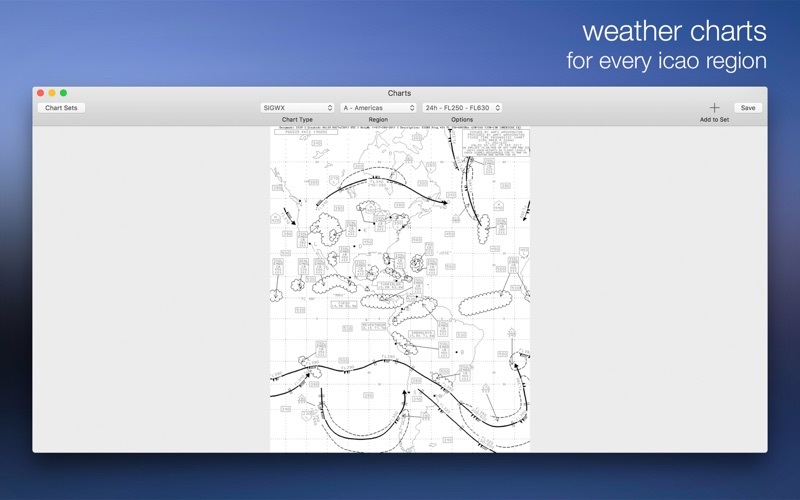 If a station does not publish weather, you can select a nearby station to display weather instead.